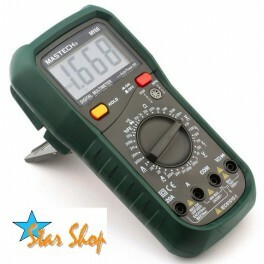 Maximum input voltage: 1000Vdc or 750Vac RMS, 250Vdc or ac RMS with the measuring range of 200mV. 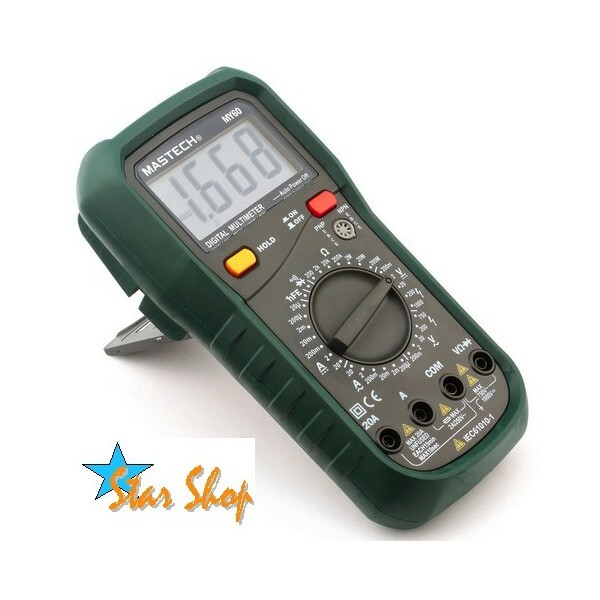 Maximum input voltage: 1000Vdc or 750V ac RMS, 250Vdc or ac RMS with the measuring range of 200mV. * Temperature indicator does not include thermocouple error. Overload protection: fuse with measuring range of mA (F250mA/250V); fuse with measuring range of 10A (F10A/500V). When measured current is greater than 10A, continuous measurement time should not be more than 10 seconds. Stop the current being measured after 15 minutes.